Wedgwood was founded by the “Father of English Potters” Josiah Wedgwood in 1759 and manufactures ceramics combining sophisticated and classical contemporary design with highly skilled craftsmanship and the highest standards of quality. 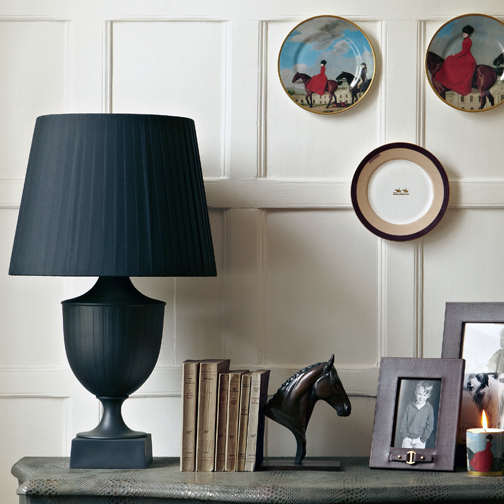 Wedgwood is quintessentially English and has a tradition of innovation, quality and craftsmanship. Their designs are widely acknowledged as timeless, elegant, classic and understated. In more recent years, the company has established exciting design partnerships with fashion designers Jasper Conran and Vera Wang to develop more contemporary and stylish ranges.